America Ferrera baby: Ugly Betty star and husband welcome baby boy. America Ferrera has become a mum for the first time, welcoming a baby boy. 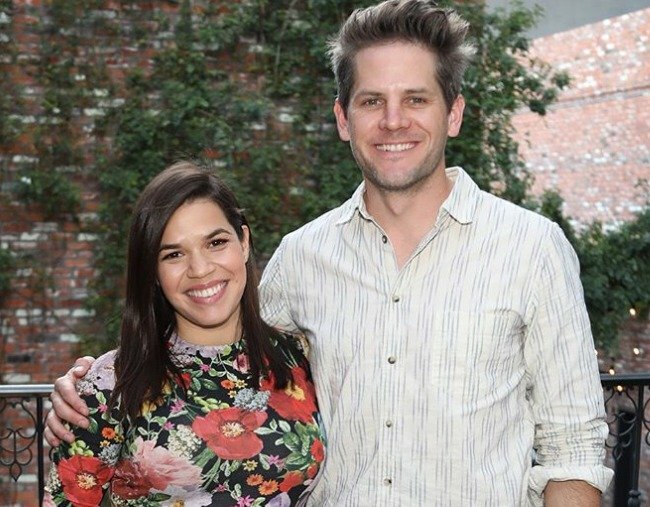 Ugly Betty star America Ferrera and her husband Ryan Piers Williams have today announced that they’ve welcomed a baby boy named Sebastian. In her announcement, Ferrera also shared a photo of her first child’s tiny feet. When 2 become 3… Welcome Sebastian Piers Williams – aka Baz! Mom, Dad, and Baby are happy, healthy and totally in love! ???????????? Ferrera and Williams have been married since 2011, but according to People they met in the most Hollywood way possible. Williams reportedly cast Ferrera in a student film when he was attending the University of Southern California’s film school, where the actress studied. But it seems the couple started dating long before the film was released in 2007 because Ferrera posted an Instagram in 2017 celebrating their 12th anniversary. 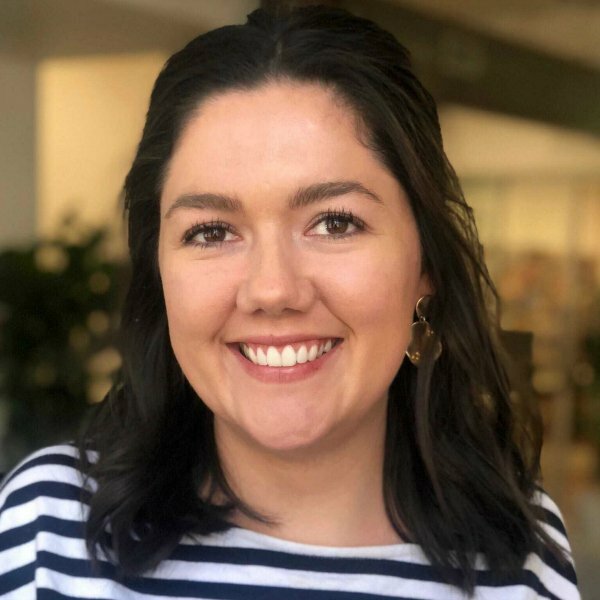 “We kind of connected from the get-go on that professional level and that was something that really drew us to each other,” Ferrera told People following her engagement in 2010.